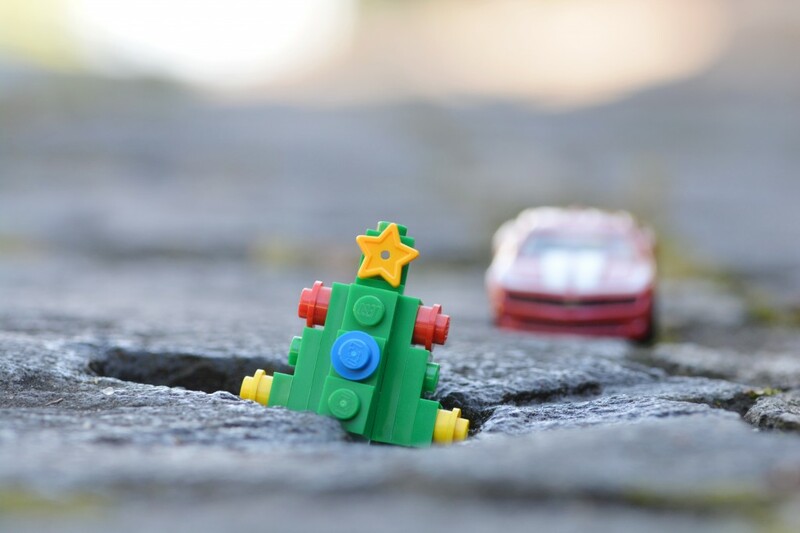 An unknown resident in Jackson, Mississippi has planted a Christmas tree in a pothole to alert drivers to the road hazard. The tree was ‘planted’ in a Belhaven neighbourhood pothole with a sign which read: “Merry Christmas Belhaven. From our sinkhole to yours”. Residents appear to be pleased with the Christmas road ornament, with some saying they’ve had to replace several tires in recent years because of damage caused by potholes. It’s reported that residents have complained for years about potholes plaguing the city, but they’ve grown tired of waiting for repairs. Although the sign is no longer there, the Christmas tree remains lit up, with residents hoping that the city will see the lights.